WP Testimonial Slider & Showcase is a fully Responsive & Mobile friendly plugin to display your clients testimonials in Grid, Carousel Slider and Isotope View. 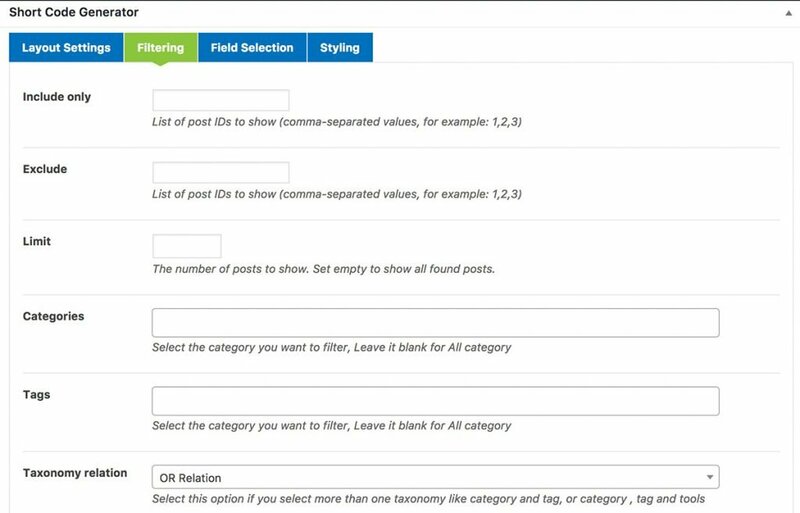 It is fast and easy to generate grid from admin end and insert into page/post. You can Display testimonials by any category(s) also Order posts by Id, Title, Created date, RANDOM and Menu order. 30 Amazing Layouts with Grid, Slider, Isotope & Video. 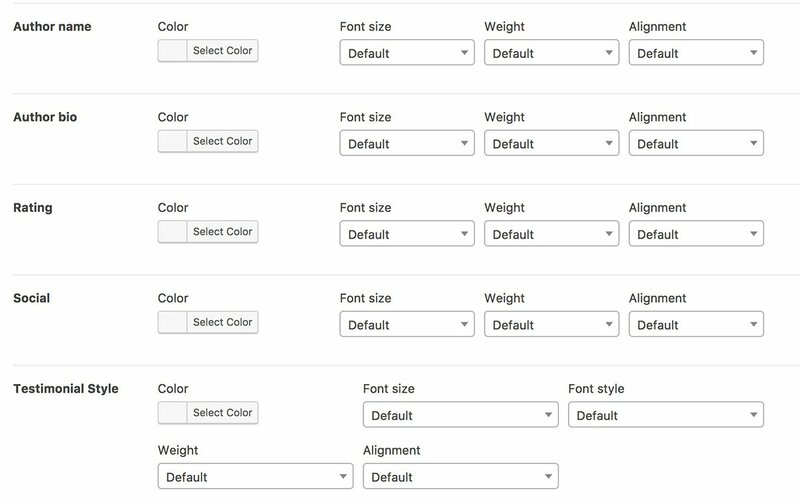 Layout Preview in Shortcode Settings. Custom number of testimonial per page. Order by Name, Id, Date, Random and Menu order. Video Layouts Grid, Slider & Isotope . Add Visual Composer Addone . Set Default Isotope Filter Button. Default image set option in Shortcode generator settings. Author Social Icon on testimonial. Desktop, Tab & Mobile Display Control. All 30 Layouts are fully responsive and mobile and perfect for all devices like Desktop, Laptop, iPad, iPhone and Android Devices. Grid: 10 Grid Layout with Woo Commerce. Isotope: 5 Isotope Filter Layout with Category button. Set order by id, name, post date, random and menu order. 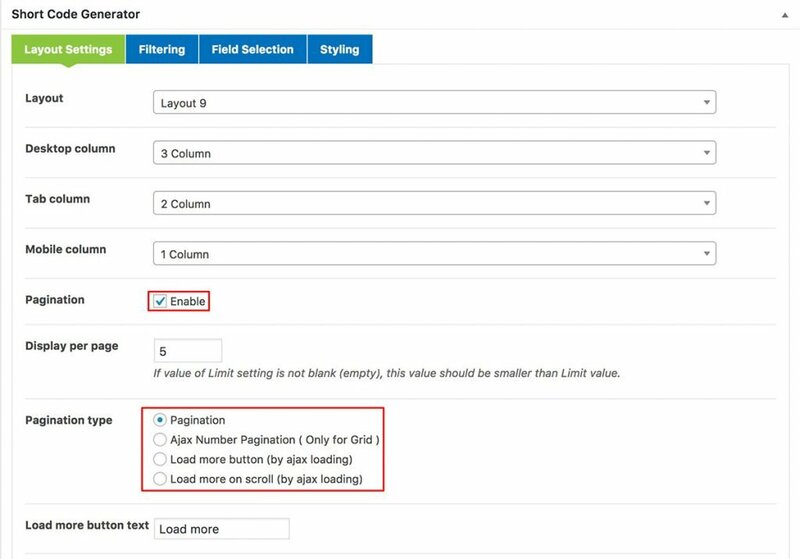 Normal Number Pagination, Ajax Number Pagination, Load More and Load on Scrolling. You can control the number how many load per click. You can set which device how many item want per row. You can control which fields on front end field. You can view the layout preview under shortcode generator. 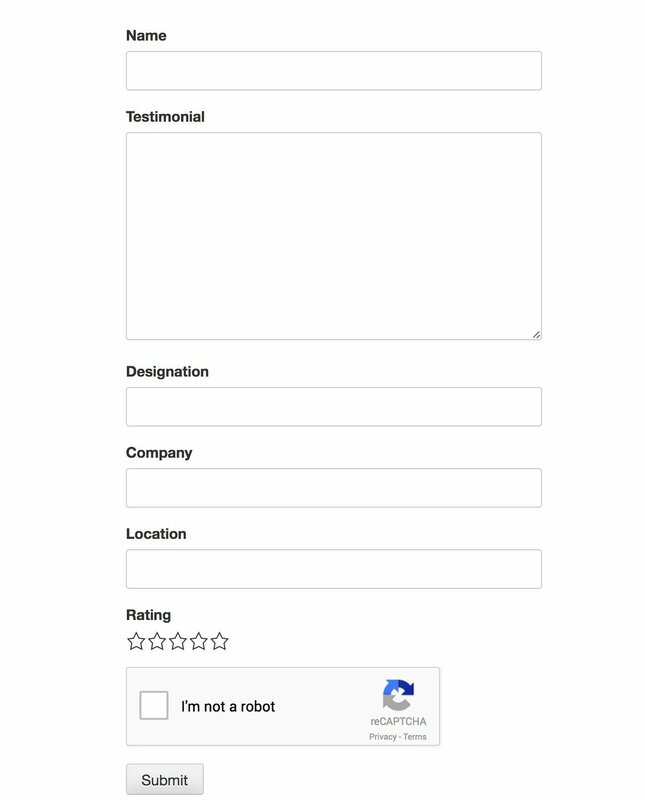 Added HTML formatting in testimonial content.